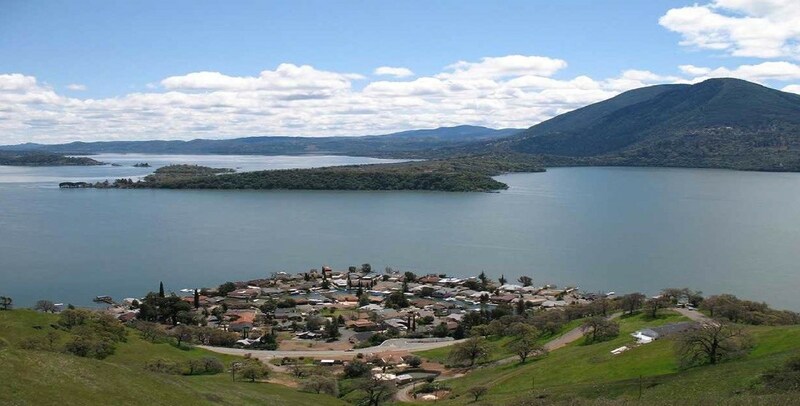 Lake County, California, is a rich agricultural area that has experienced a steady increase in viticulture, in particular, since the 1960s. Indeed, although not as well known as its sister wine-producing counties of Napa and Sonoma, its contribution to the industry has been just as significant. With this rise in wine production—and, consequently, population—the county has seen the need for more and more commercial and residential development projects to support this growth. Atterbury & Associates has helped fill this void by offering a host of civil engineering services that are uniquely tied to the region. In addition to providing full-scale civil engineering services, companies that truly know the area they are serving will be able to bring more in-depth project knowledge to the table. At Atterbury & Associates, we’re not only intimately familiar with Lake County, our offices are actually physically located in the region, giving us a unique advantage over other firms. When it comes to finding a civil engineering firm in Lake County, you need look no further than your neighbor—that’s us. To find out more of what we’re up to in the area, like us on Facebook or follow us on Google + . Atterbury and Associates is a seven-person land planning and civil engineering consultancy firm. We specialize in concerns relating to the wine industry, commercial projects, and residential developments. Since our founding in 1990 we have supported the development of many projects undertaken by winery owners, architects, developers, vineyard owners, and developers. We have over 60 years of combined experience.